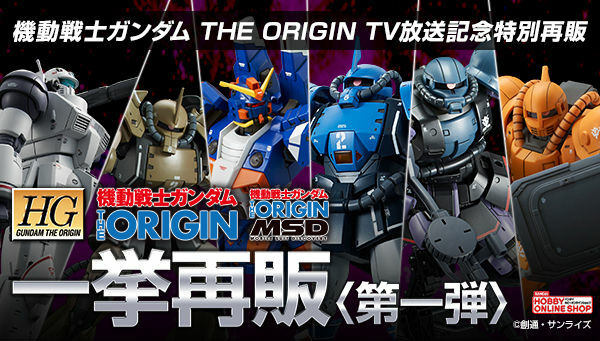 Two former Bandai employees were arrested for swindling at least 10 million yen ($91,000 USD) for making fraud statements about the financial reports for the Bandai's character statues and displays including the life-size Gundam that was exhibited at the Diver City for the past few years. 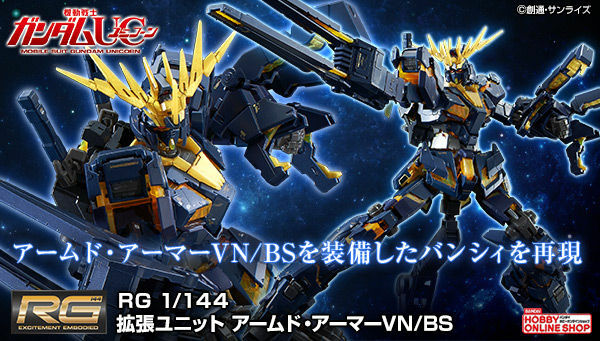 Police also believe that the suspects, Takashi Utazu (44), and Takao Kurokawa (66) has been involved in making fraud of over-budgeted money from Bandai for over 4 years and has gathered at least 200 million yen ($1.8 million USD) from 2013 through 2017. One of the suspects, Udatzu has admitted the crime, while Kurokawa did not. 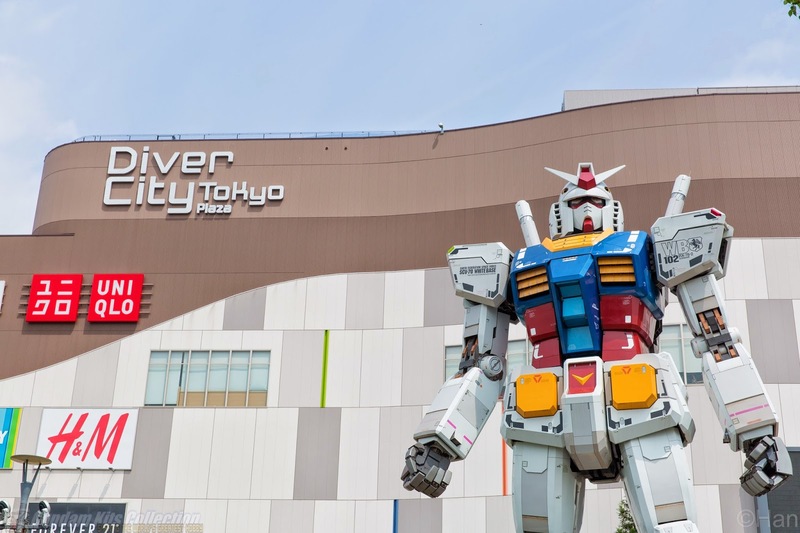 The life-size RX-78-2 Gundam was first exhibited in the Odaiba's Shikaze Pack back in 2009, and was moved in different locations in Japan until they decided to dismantle it in March 2017 and replaced it with the life-size transformable RX-0 Unicorn Gundam in September 2017. Gundam will be celebrating its 40th anniversary this year, 2019. 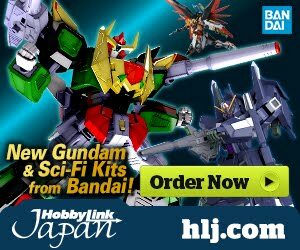 Over the past 40 years, they have released vast amount of Gundam products from model kits to action figures! And it continues to grow all over the world. Watch this time-lapse of the life-size RX-0 Unicorn Gundam construction video by darwinfish105. Welp. 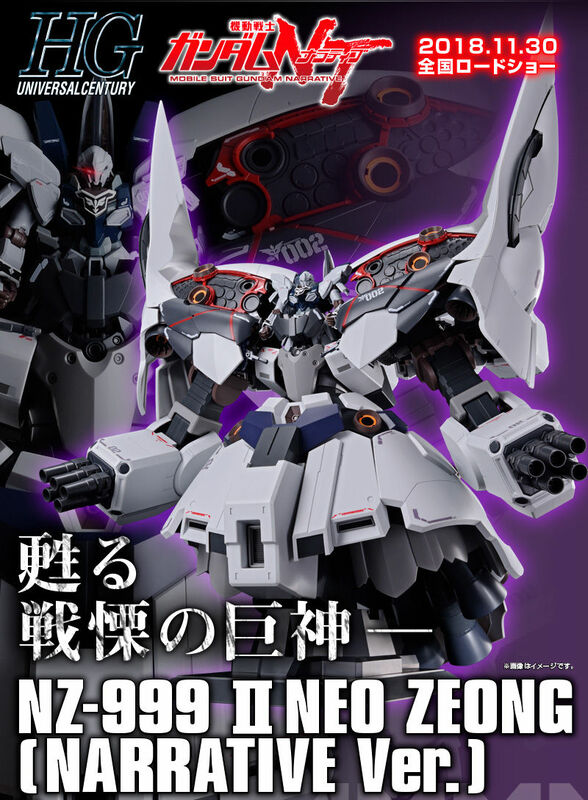 MG RX 78 2 ver 4.0... here we go. I don't think this is something that should have joked about. And I think this is something that should absolutely not be ignored or made light of. In fact I'm a little bit upset that half of the article is just talking about the Gundam statue with no relation to the crime that was committed. Does anybody else realize that this could be the reason Bandai has been essentially price gouging for the past several years? 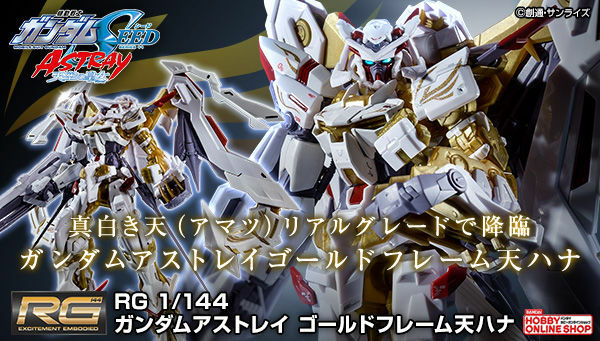 Perhaps they thought that they were losing Revenue because they had to devote so much to the Statue projects, so they've been hiking prices and changing how the premium Bandai service works. You know. The thing that every single one of you whoever writes comments here has been complaining over and make jokes about and memes about. But nobody's really been taking it seriously. Nobody has been speaking about this in a serious enough way to make band I realize that the fans are unhappy. I've been saying this for years. P Bandai is not what it used to be and there has been no outward explanation for it oh, but now that the shameful actions of these two men has come to light I think the company has a lot to answer for. I think it's time they stopped hiding behind aesthetic sense of corporate attachments and under estimating their International audience. I think it's time they realized it's okay to actually engage with the people who purchase your products, to actually show them what it's like behind the scenes. Consumers are not nearly as dumb as people think they are... Well, I can only speak for some of us. But we are living in an age where hobbyists and collectors have a lot more knowledge of manufacturing and design techniques and processes and practices than people give them credit for. I've seen it first-hand. There needs to be less complaining, more communication, and a lot more understanding on all sides of the equation. Hang on a minute, so were these guys employees for bandai, or were the contracted to build the statues? If they were contracted, why is it a crime to set a price to do a job and make a (obscenely) marked up profit? I'm guessing due to the nature of it though, that they were actually on bandais payroll, because this sounds like embezzlement.